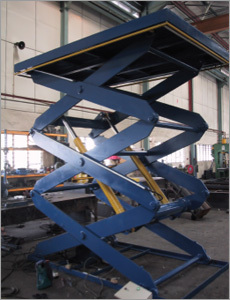 Modern answer to loading & unloading. 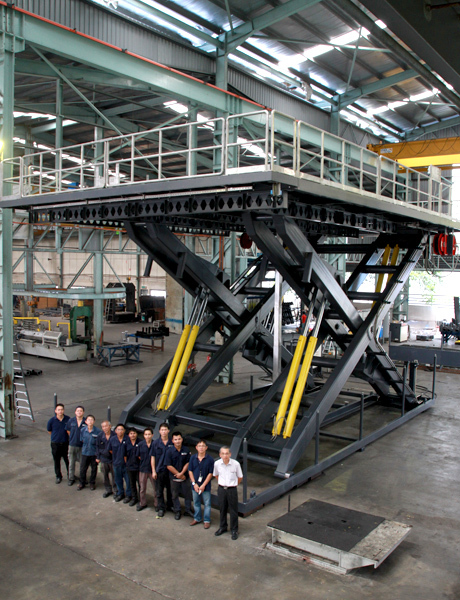 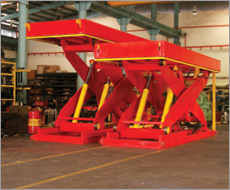 Single to multi-stage table lifter for your production solution. 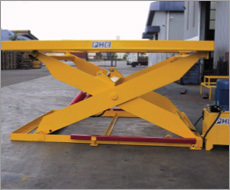 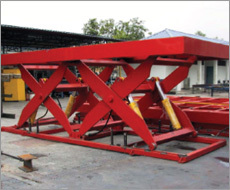 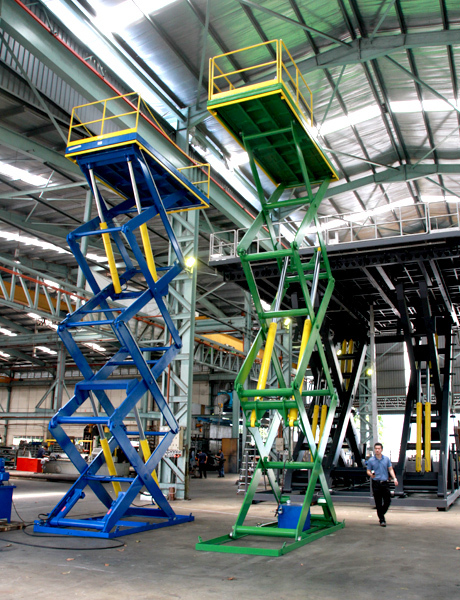 PHE scissor lifts come with a long list of standard features designed to enhance reliability, durability and safety.